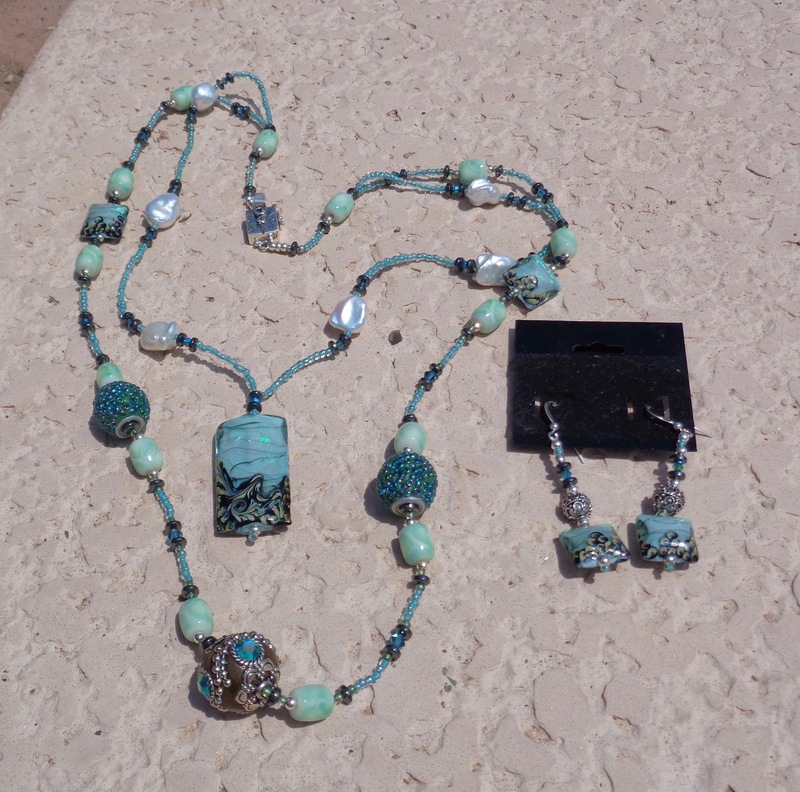 I wanted to share some of my newest designs some of which I created while working at El Pedregal Gallery in Cave Creek/Scottsdale. How very exciting to be able to work on your jewelry while working at the gallery. I hope you enjoy them. Don’t forget the Friday Art Walks at El Pedregal Gallery in Scottsdale/Cave Creek from 4:00 – 7:00. You can also stop down to the Spotted Donkey for a drink and happy hour before you head on down to the galleries. All the galleries will be open for you to browse through and there will be demonstrations from one or two artists as well. This is an opportunity for you to see the work of a variety of artists who represent the 400 artists within the Sonoran Arts League. We hope to see you there.